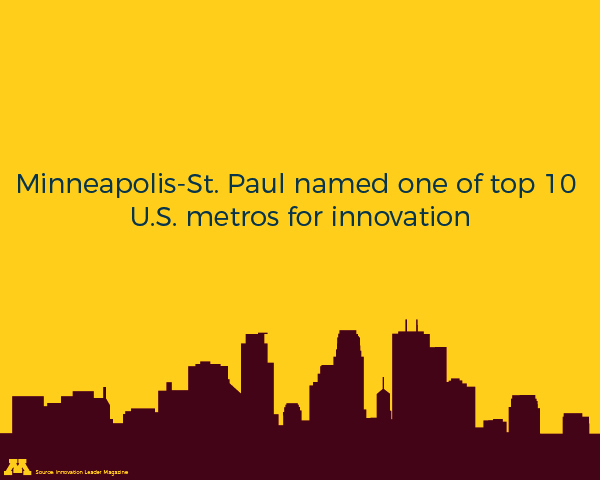 Facebook: Minneapolis-St.Paul metro area was named on of the top 10 innovators in the U.S by Innovation Leader magazine. They credited 3M, General Mills, Carlson School of Management and many other businesses in the Twin Cities area as being leaders in innovation. 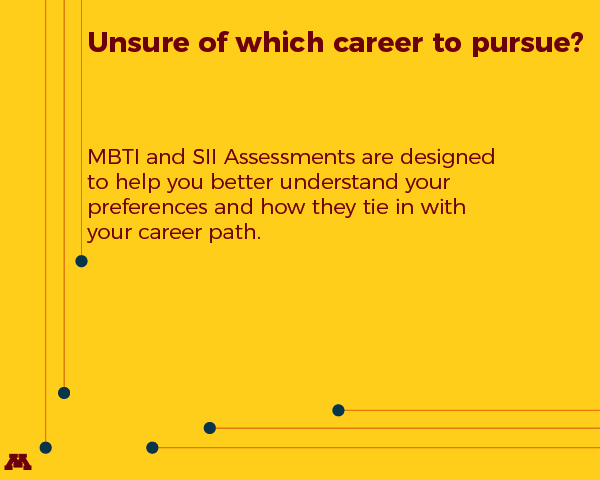 https://goo.gl/c2brOm #MisforCareer. Twitter: The Twin Cities were just named one of the top innovators in the U.S. https://goo.gl/c2brOm #MisforCareer. 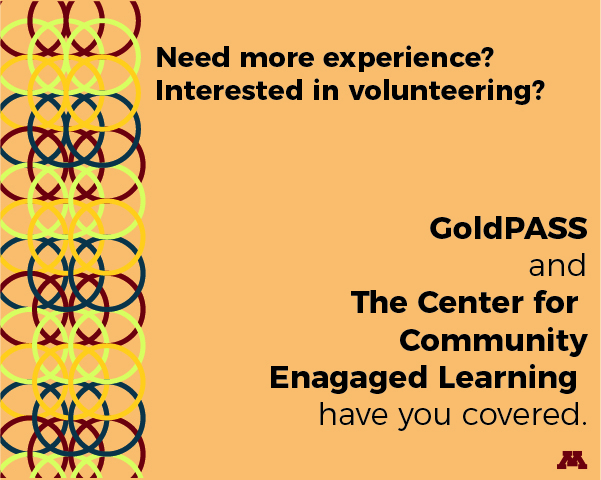 Facebook: New job, internship, and volunteer opportunities are added daily to GoldPASS. There are currently over 2,500 active opportunities to explore! #MisforCareer. Twitter: New job, internship, and volunteer opportunities are added daily to GoldPASS. There are currently over 2,500 active opportunities to explore! #MisforCareer. Facebook: Don't forget to update your resume! 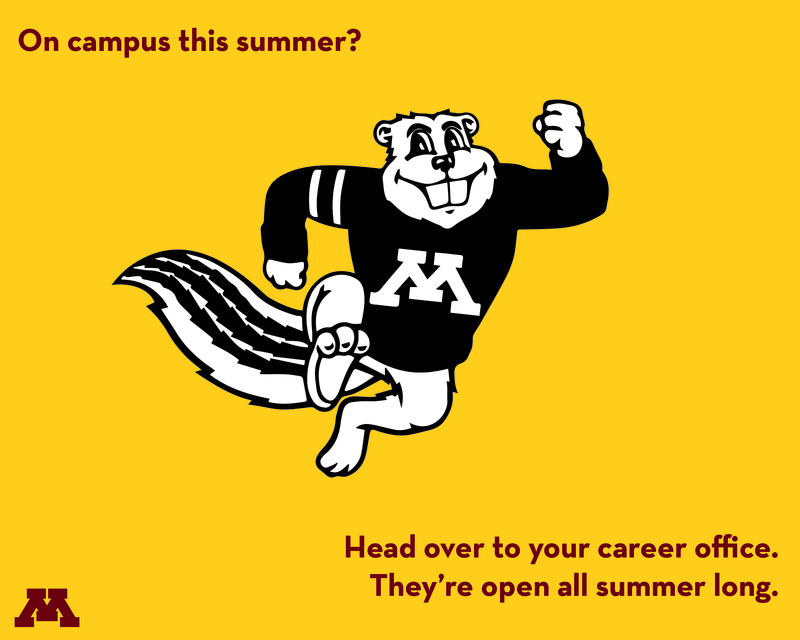 Add your summer experiences whether they are volunteer opportunities or an internship. An updated resume will be handy for fall career events or new job opportunities. #MisforCareer. 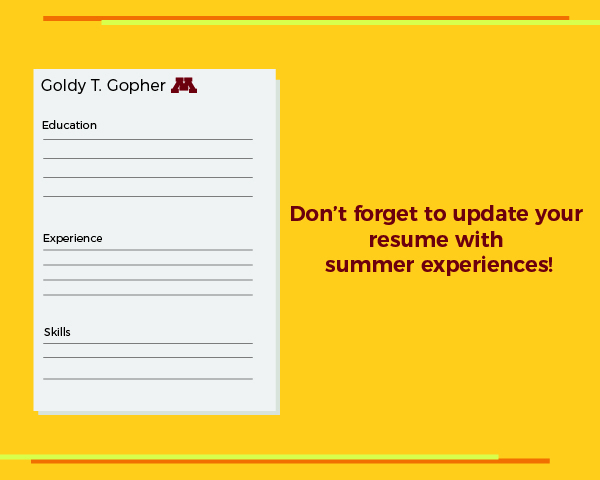 Twitter: Don't forget to update your resume with your summer experiences! #MisforCareer.